Whoa-ho boy. 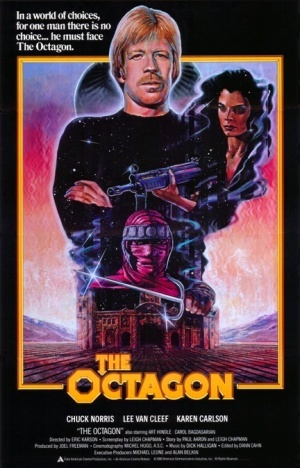 It’s been far too long since I last talked about a Cannon Films/Chuck Norris action flick, and I think now’s as good a time as any to revisit the 80s’ greatest hero. 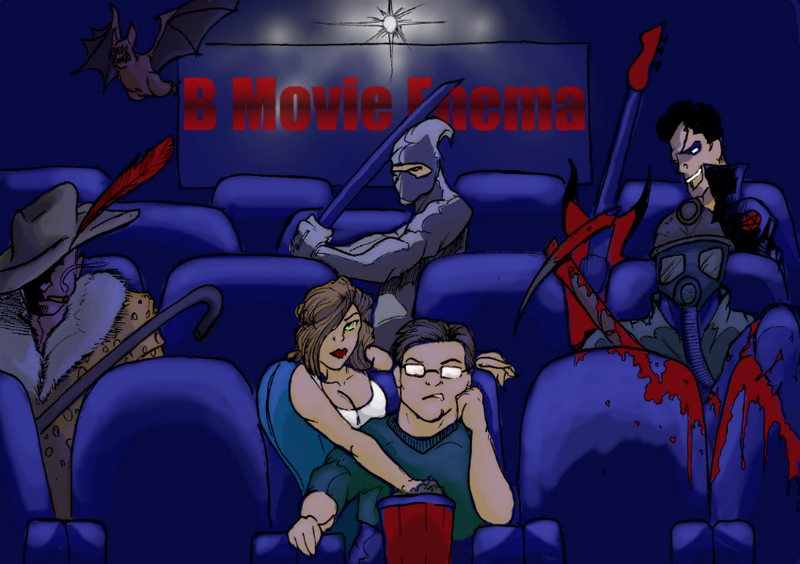 Welcome back to B-Movie Enema. Your weekly dose of bad movies, and sweet baby Jesus, do we have what will sure be a doozy. 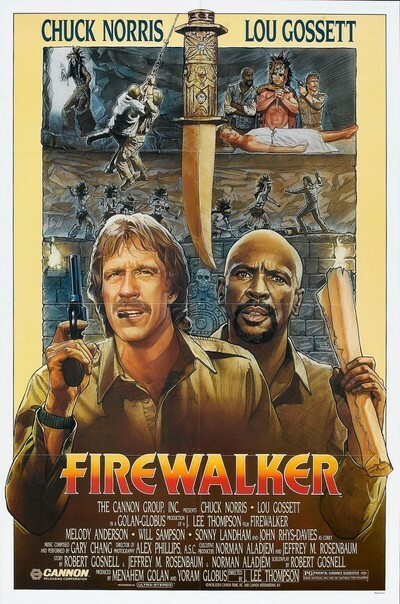 Not only are we jumping back into the Cannon Films library, but we’re going to be looking at a Chuck Norris classic. 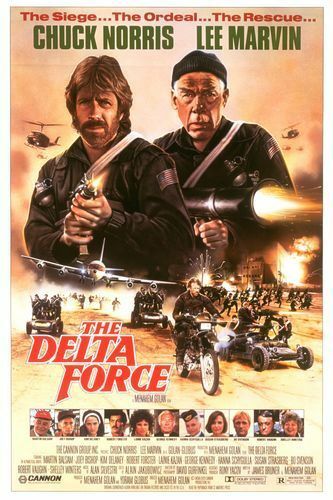 Not just any Chuck Norris classic, either… The mother of all Chuck Norris classics – The Delta Force.